Whether your figure favours ultra-short shorts or a loose and lengthy option, today we’re sharing the best selection of both styles, plus everything in between. 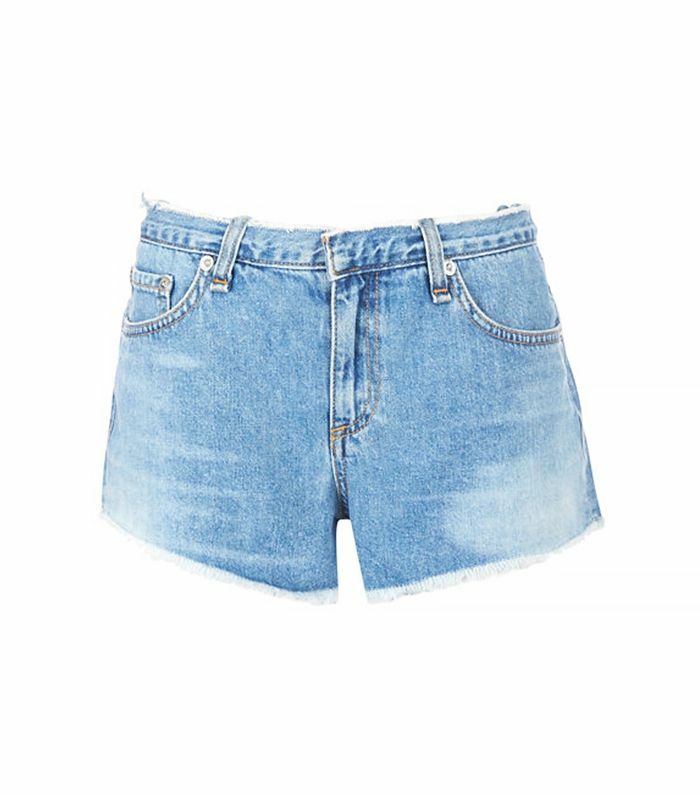 We shopped around for the season’s coolest styles in a variety of lengths to ensure all shorts-lovers have the chance to freshen up their next summer look. Which style is your favourite? Let us know in the comments below!